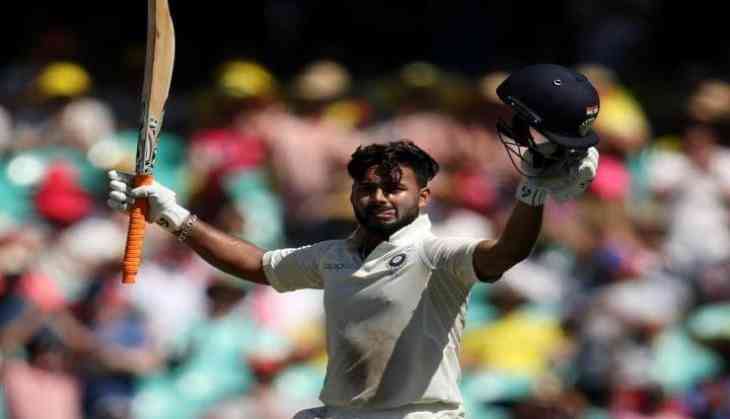 Rishabh Pant surpassed former skipper Mahendra Singh Dhoni, while Cheteshwar Pujara secured a spot in the top three positions in the updated ICC Test player rankings on Tuesday. The 21-year-old, who has played nine Tests so far, leapfrogged 21 slots to attain his career-best 17th position, which is two places ahead of Dhoni, whose career-best was the 19th spot. Pant already has two overseas hundreds under his belt in such a short period of time. The ongoing tour of Australia helped the wicket-keeper batsman gain massive points in the ranking, where he scored 350 runs in seven innings with an average of 58.33. Cheteshwar Pujara has moved up one place to enter the top three. The top-order batsman, who was the highest run-getter against Australia, amassed 521 runs. Meanwhile, Ravindra Jadeja and Mayank Agarwal gained six places to settle at 57th place and five positions to achieve the 62nd spot respectively. For Australia, young opener Marcus Harris took a huge leap in the rankings as he achieved his career best ranking of 69th. Nathan Lyon has earned a place up in the bowler's ranking as he has moved from 14th to 13th position. South Africa's bowler Vernon Philander has moved up one slot to reach the third position while Duanne Olivier has continued his surge to attain the 32nd place. Shaheen Afridi of Pakistan has gained 13 places to reach the 60th slot in the rankings. With their recent 2-1 series win, India have retained their top spot. However, Australia have lost one point but remained at the fifth place in the Test team rankings.